Our sister school, Kids Kare Center, is a wonderful place to start your child’s educational journey. Because children learn every minute of the day, we offer a wide variety of experiences that encourage them to explore and learn at their own level of development. We spark a love for learning and strive to promote every child’s academic, social and spiritual growth. 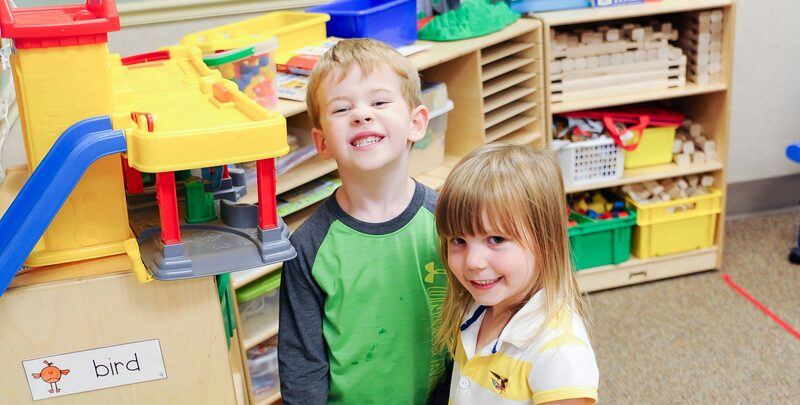 Learn more about our safe, nurturing and loving learning environment for children ages 6 weeks to Pre-Kindergarten by visiting the Kids Kare Center website.